Our established industry partnerships allow you to order items including uniquely configured furniture systems, custom fabrics, accessories and top-of-the line executive furniture. We’ll work with you to make sure you are getting the right product in the right configuration. To see the other services that Miller’s offers please look below. 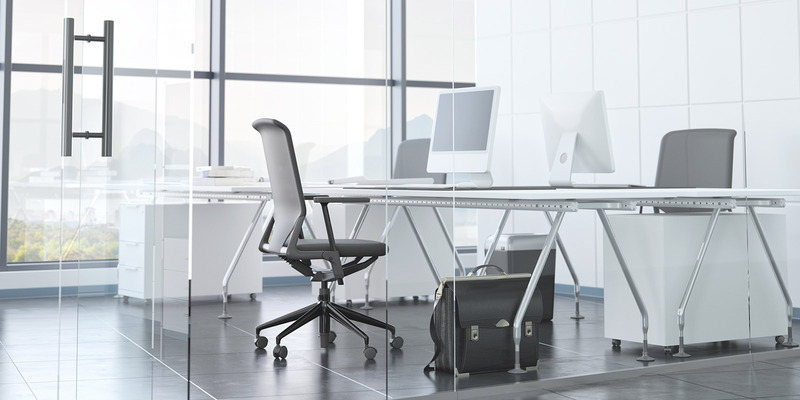 Our assortment of office desks accommodate any type of office space, from tremendous headquarters to local outposts. We offer the brands and manufacturers you trust and do our part to reduce your costs. Whether you are buying two desks for new employees or hundreds of systems to utilize every available square foot, Miller’s Supplies at Work is ready to aid you. Go beyond fabrics and finishes: Miller’s Supplies at Work can accommodate rooms with unique dimensions, customers with exclusive needs and even hard-to-accommodate styles. Custom ordering allows you to fully design pieces into your plan and avoid the “bolted in” look, reflecting the functionality and vision of your company. Ready to begin your ordering process? Contact us to learn more about creating a seamless work environment that is designed for your needs.